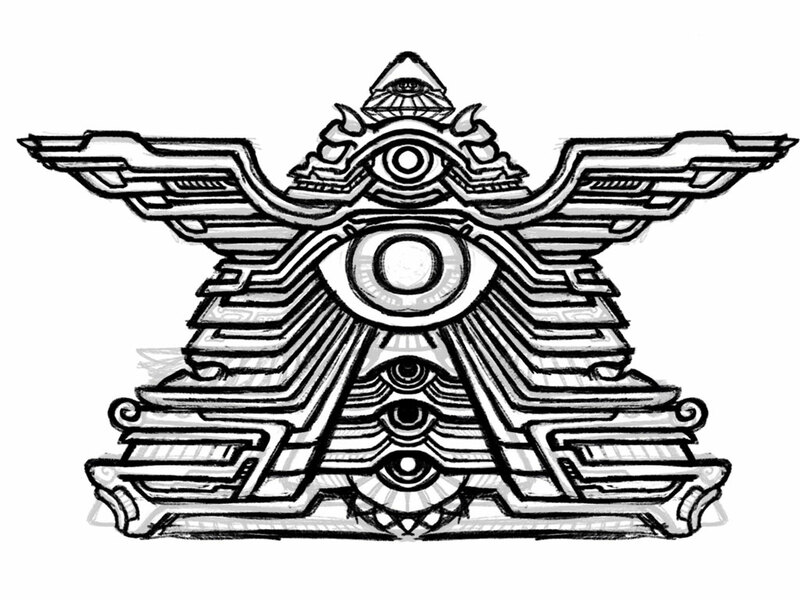 Winged Eye Pyramid psychedelic temple sketch. I like the complexity and visual interest added by the radiating lines. The multiple eyes in various styles are nice too. Created with Procreate for iPad. This entry was posted in Art and tagged art, drawing, eye, mystical, occult, psychedelic, pyramid, sketch, temple, winged, wings. Bookmark the permalink.